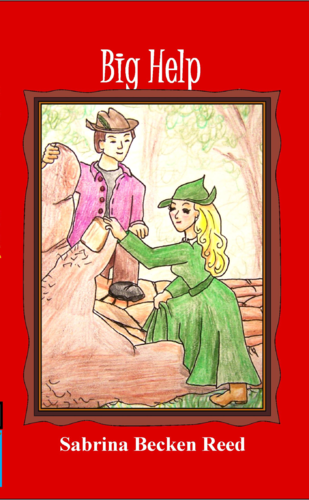 Cinderella and Prince Edward handle pesky fans, a stray wish, mountain ogres, and castle disasters. 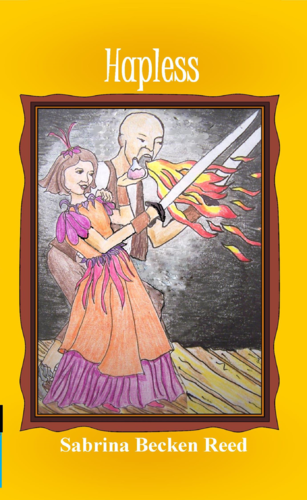 Cinderella and Prince Edward survive kidnaping and ogre battles while forgiving each others’ worst random wishes. 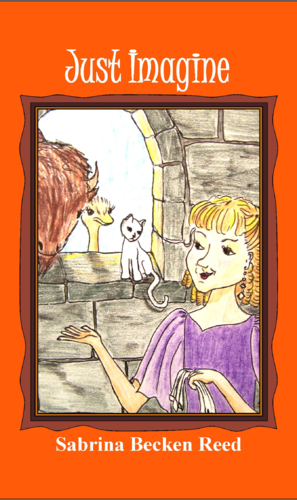 Cinderella’s only daughter changes her name to change her destiny – using a hidden wish. Being handsome but smelly limits Todd's opportunities, until he makes friends with a princess and captures an amazing horse. 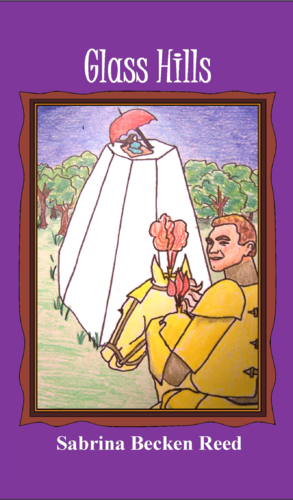 Todd becomes secretly wealthy training horses for a distant king and meanwhile a princess falls in love with him. 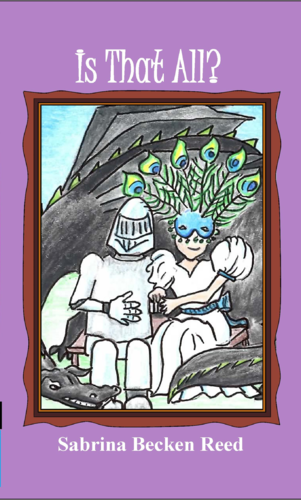 Princess Iris and Prince Baldric overcome dragon curses and dramatic lies to find happiness. 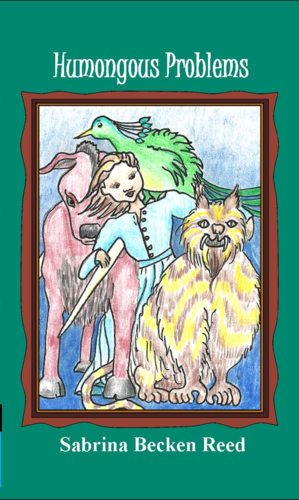 Inventions and the capture of fearsome creatures make Mildred a mystery to suitors, and a reputation builder for her brothers. 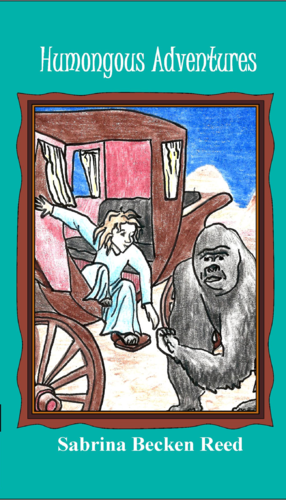 Traveling to college, Mildred encounters, bandits, a gorilla, and disguised brothers. It’s hard to tell which is her least favorite experience. 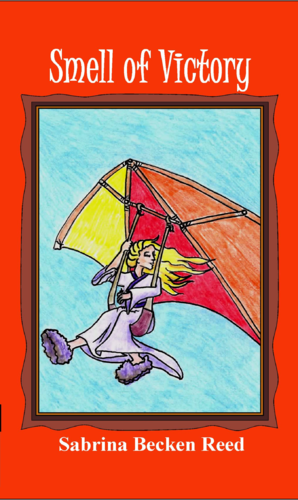 Looking for training as an inventor, not love, Mildred still finds both in the land of Humongous. 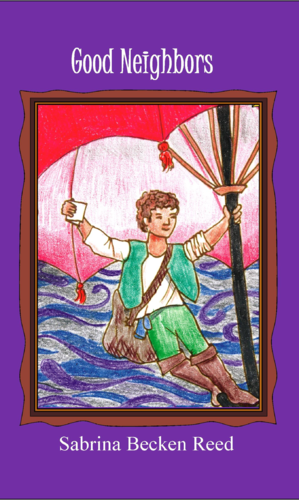 Baldric struggles with twelve prankster sisters and a love-sick dragon who wants to trade swimming skill for fire breathing. 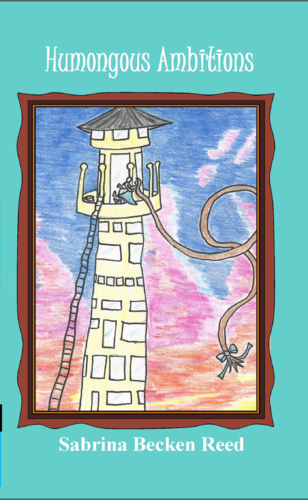 In army training, Baldric, the fire-breathing prince causes one disaster after another, yet becomes vital to a princess rescue. 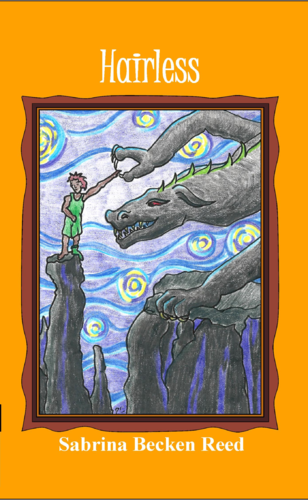 Baldric’s twin fire-breathing children help two scaly friends decide whether to transform into sea serpents or dragons. Dragons? You bet. Awkward moments? Certainly. Happily Ever After? Without Fail. Pick up a brand new fairy tale and enjoy the adventure. 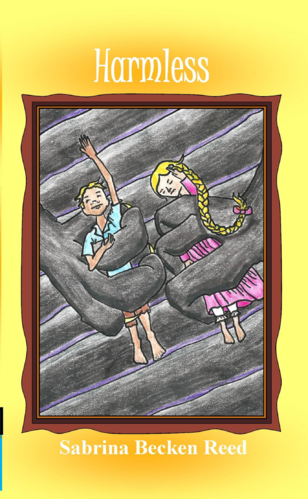 Whether its managing un-wanted wishes, finding new abilities or conquering the strangest weaknesses known to a royal family, you'll find the best people with the worst problems in Flip Side Fairy Tales.